Donated toys that faculty and staff contributed to the FAMU Toy Drive. 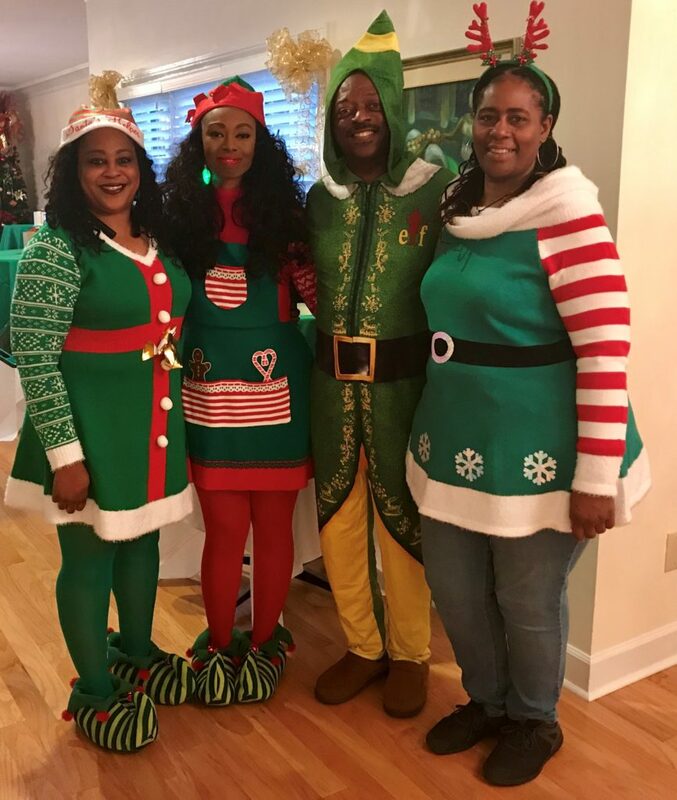 FAMU staff dressed up as Santa’s little helpers bringing in the holiday spirit. The reason that FAMU put on a Christmas toy drive couldn’t have been explained more succinctly than the way Sonya Stephens put it. “Every child deserves to receive gifts on Christmas day; no matter their economic or social status,” said Stephens, interim dean of the School of Science and Technology. FAMU faculty and staff spent several weeks purchasing toys leading to a collection this past Friday. Their goal is to provide gifts to children who live in shelters like Big Bend Hope. President Larry Robinson was host of the toy collection event held at the president’s house on campus. 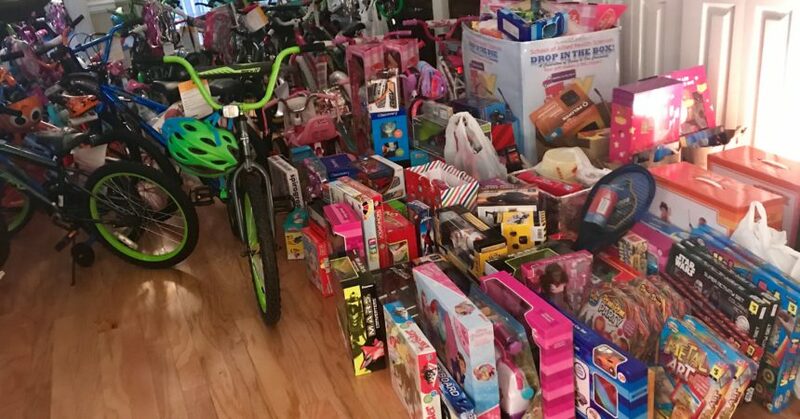 Their effort brought in over 150 bikes and other toys. First Lady Sharon Robinson welcomes guests to the Toy Drive. 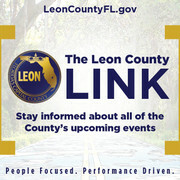 Robinson praised the effort to help others enjoy the holidays. In addition to the bikes, needy children will receive dolls, a race track and marble towers from the drive. “It makes me feel good (and) special since so many Rattlers are going to be giving back,” said Robinson. “It’s not just about me. It’s about the whole FAMU family coming together and giving to kids in the community. Lyric Porter, who participated in the drive for a third year, said the event was an expression of Rattler pride. “It’s always a rewarding experience to see the faculty and staff of the university come and donate gifts to the children of the community,” she said. They even clearly had a feeling of Christmas, as some faculty dressed up as Santa’s elves to the amusement of the crowd. At one point Robinson loosened up to slow dance with his wife.